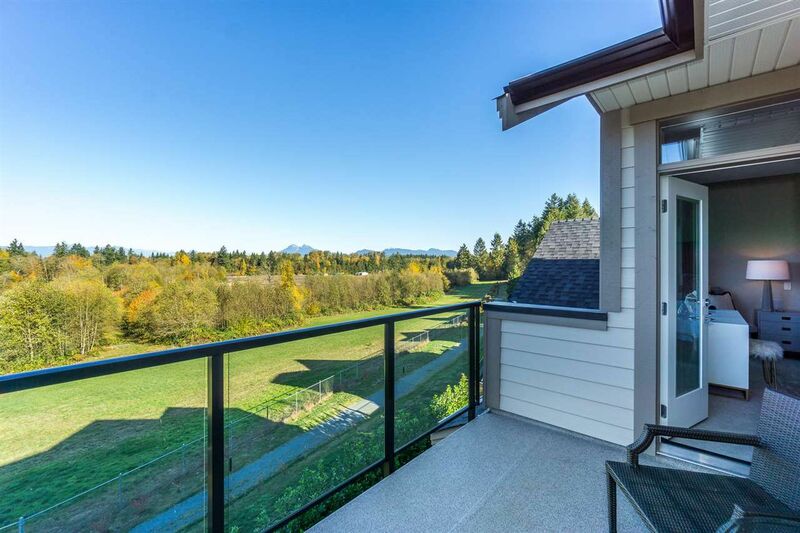 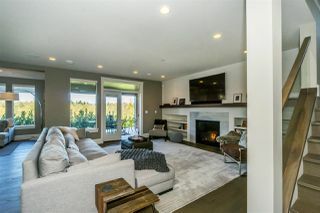 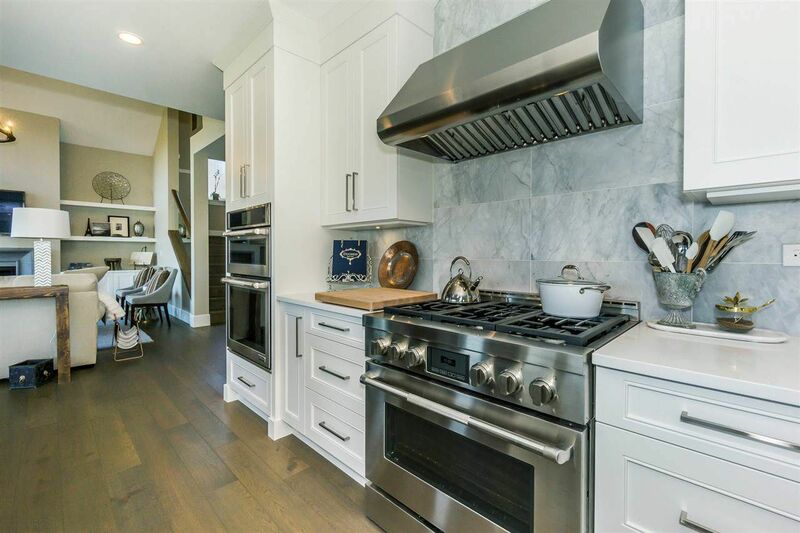 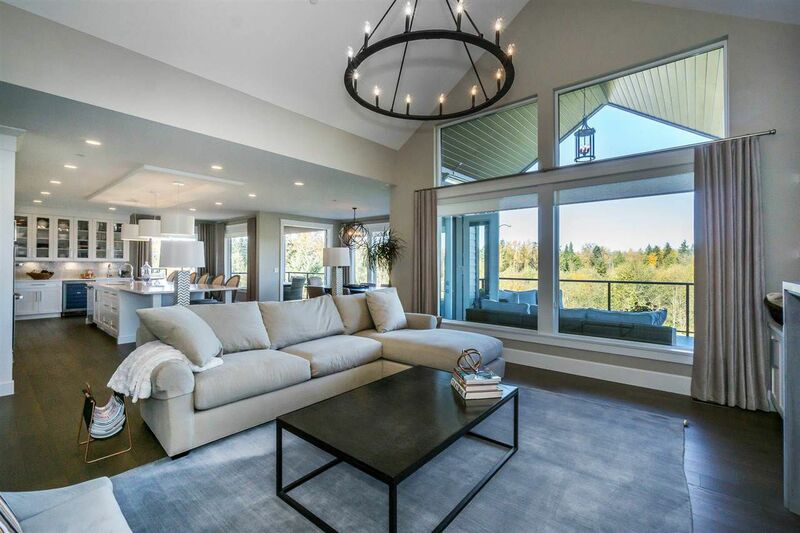 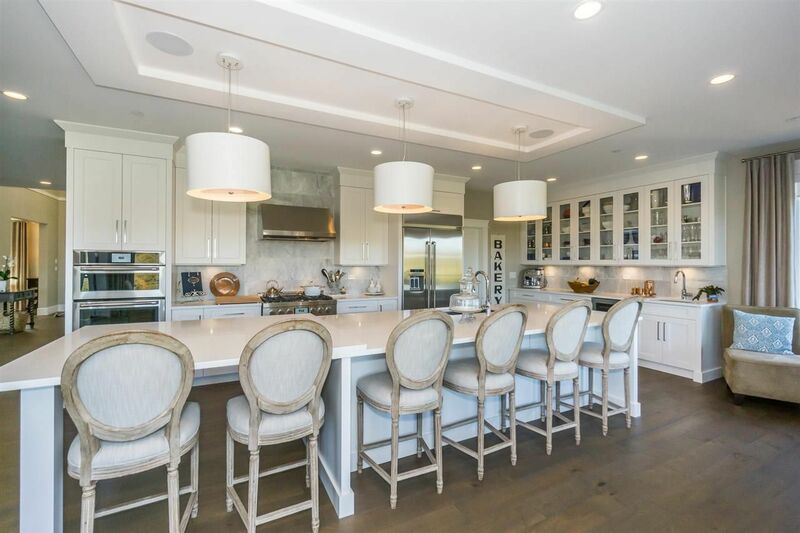 This newly built Hyde Canyon house is centrally located on the lowest tier of the development, with unobstructed views over greenbelt and the coastal mountains. 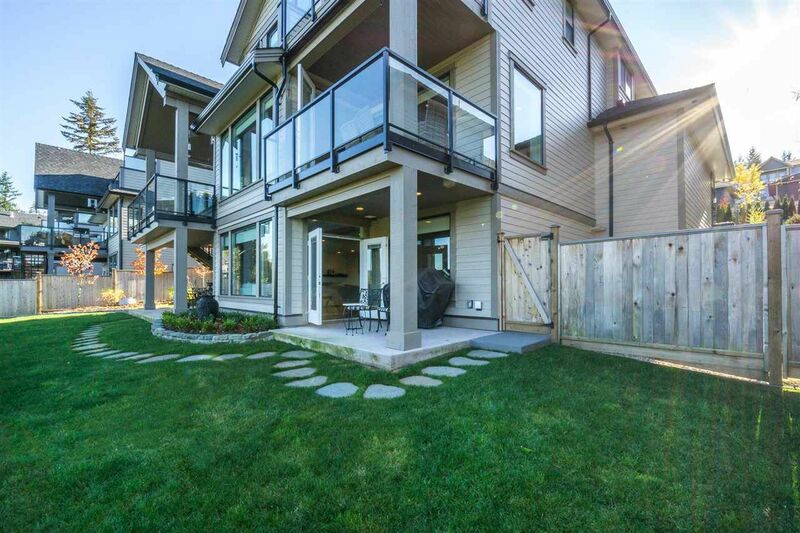 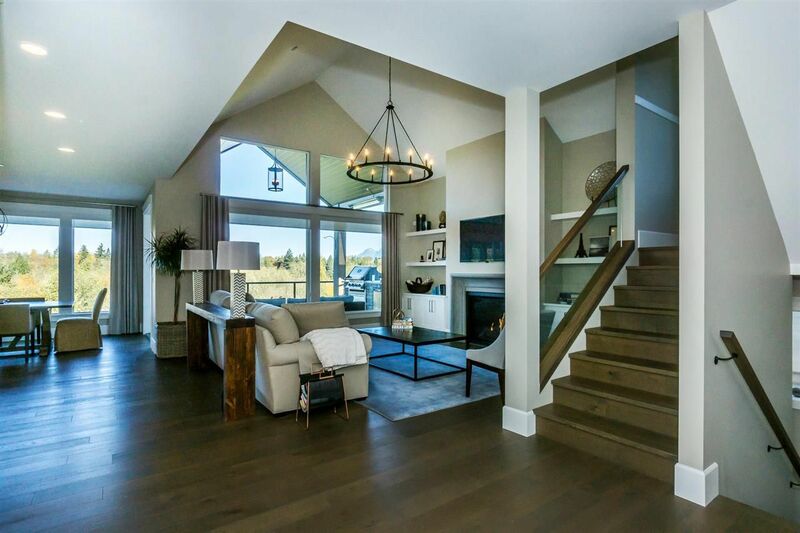 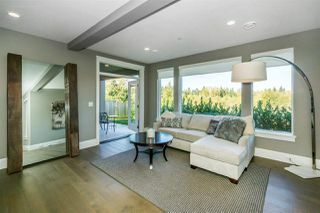 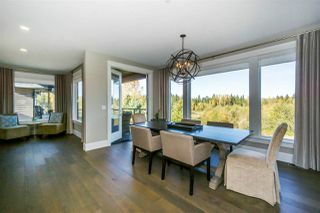 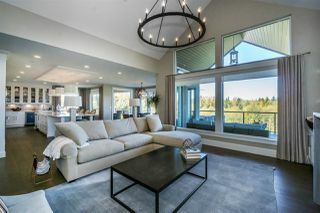 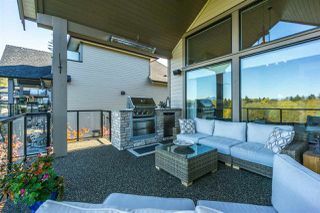 The exclusive Benchmark Home provides over 5000 sqft of living space on 3 levels, with over $250,000 in custom designer upgrades. 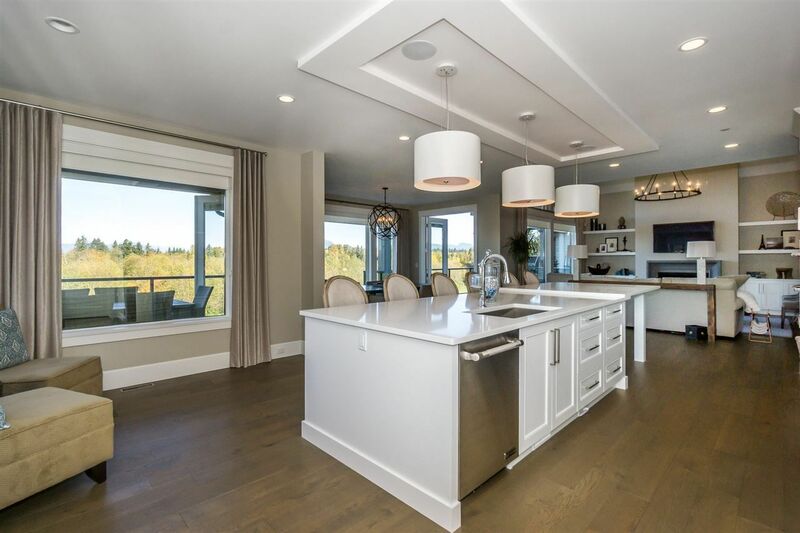 The expansive main floor features vaulted ceilings, a luxurious great room, and gourmet kitchen complete with massive island and super pantry. 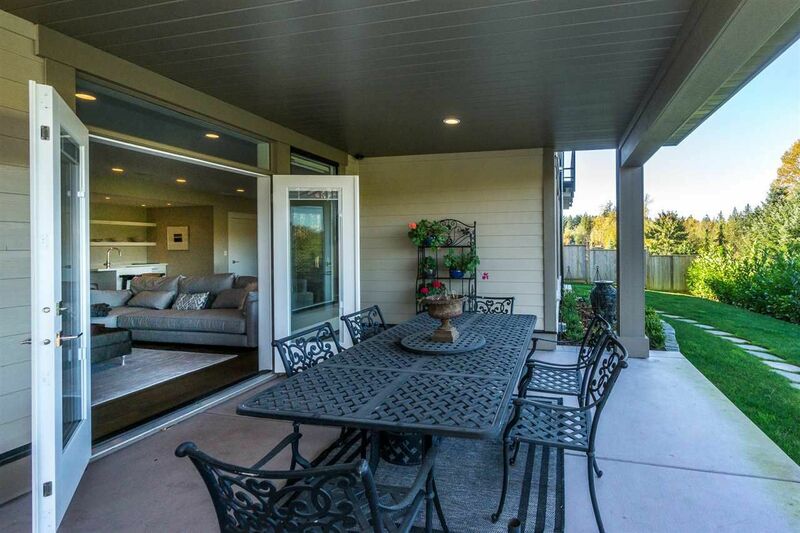 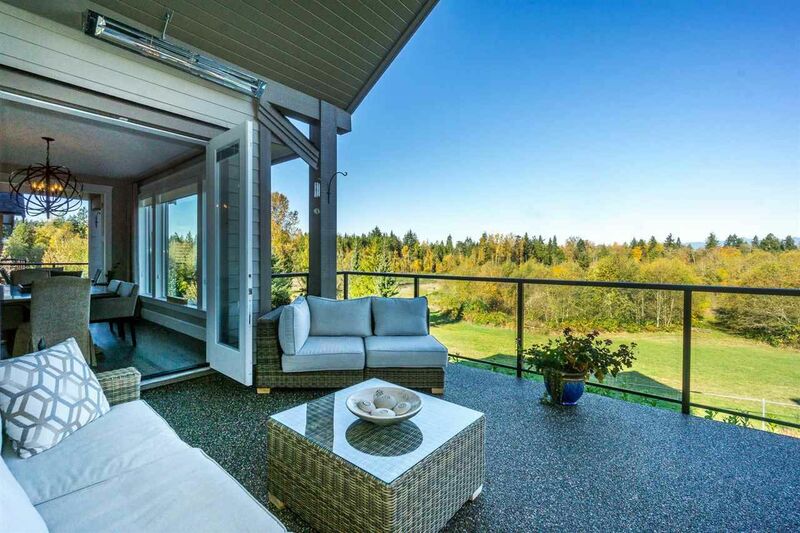 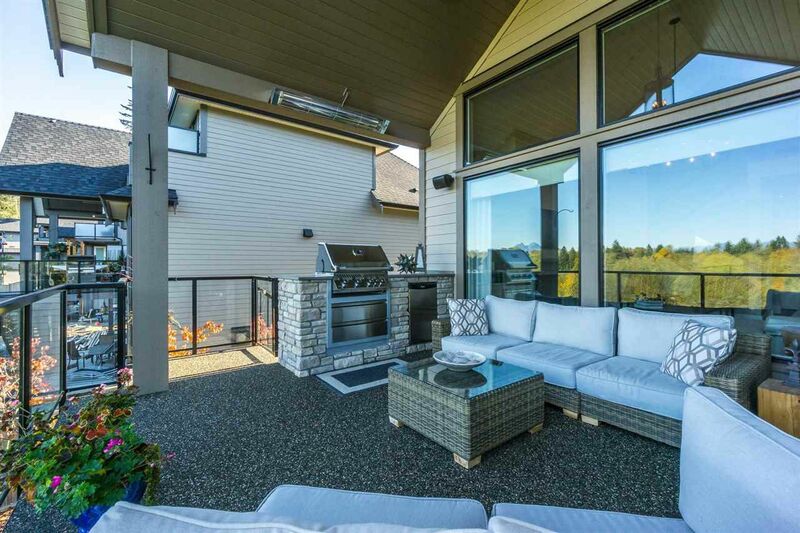 A fully appointed entertainment patio adjoins via French doors. 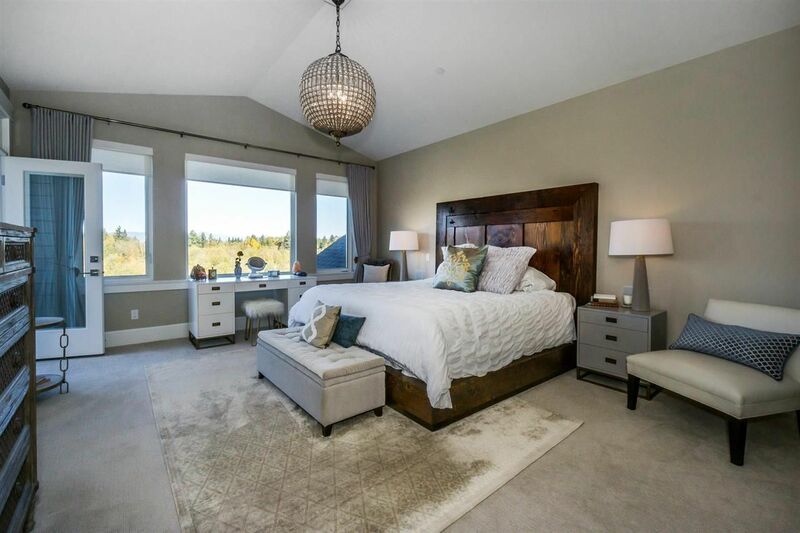 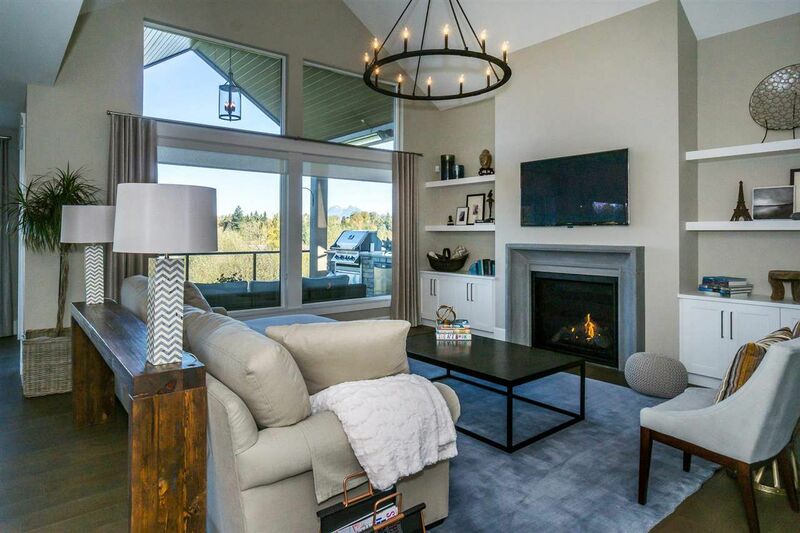 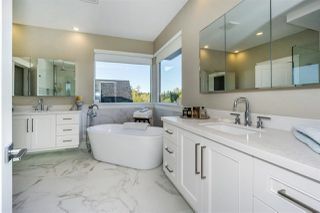 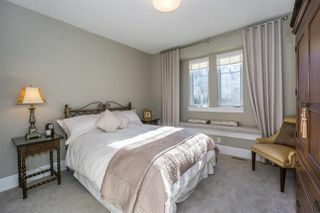 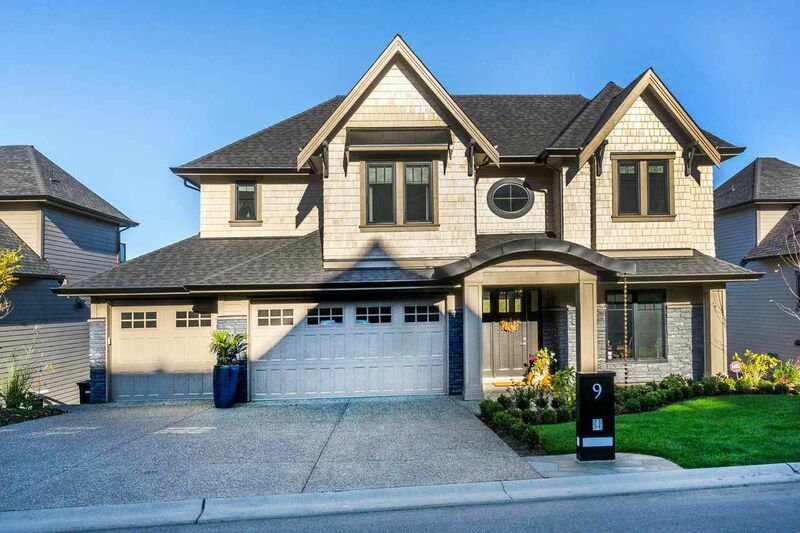 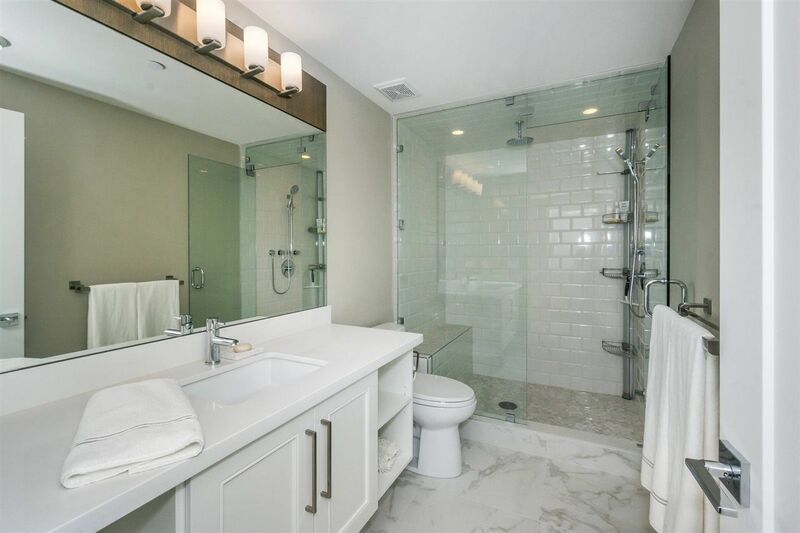 Upstairs has four bedrooms including a master suite tailored to the discerning buyer; complete with spa like ensuite, patio, and grand walk-in closet. 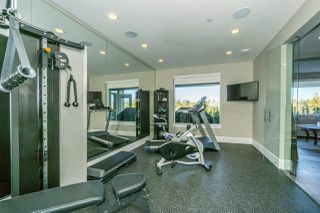 The lower floor includes a rec room, gym, steam shower, and guest quarters. 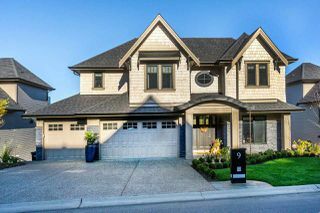 Additional features include an immaculate triple garage & deluxe laundry.